Excellent investment opportunity! Prime retail/office space directly across the street from The Homestead with 4775 sq. ft. The two retail spaces are currently fully rented (Laura's Boutique) and the upstairs 2-bedroom, 1-bath apartment is furnished as a resort rental. Many recent upgrades, including four new heat pumps and new roof. 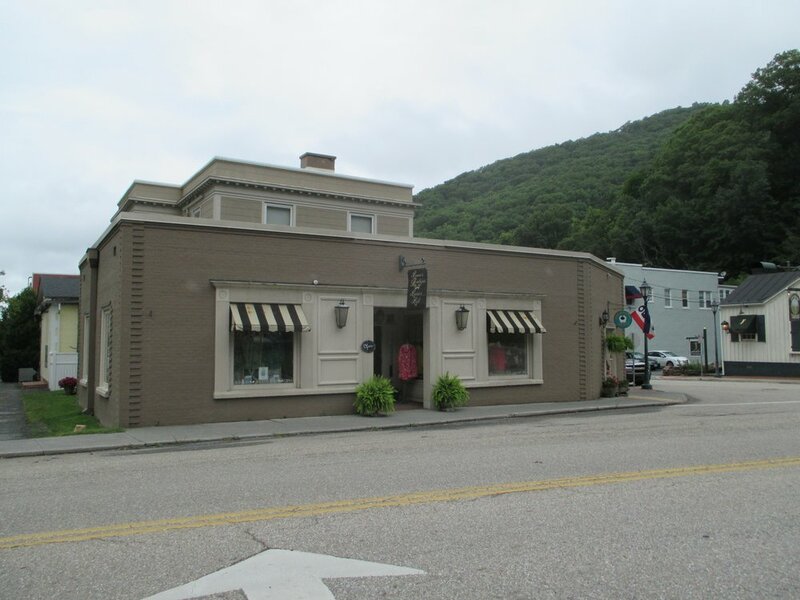 This location is unsurpassed for exposure and convenience since it sits at the intersection of Main Street and Route 220 (Sam Snead Hwy), the gateway to downtown Hot Springs. The property comprises .06 acre with Tax Map# 83-8 and annual real estate taxes of $1,271 in 2018.